This year, Mary Shelley’s classic novel Frankenstein turns 200. Ledoux explains that Frankenstein continues to speak to our collective cultural fear that technology often outpaces scientific conscientiousness. Even two centuries since it was published, the novel, Victor Frankenstein’s larger-than-life creature, and the book’s many iterations in print and film continue to leave an indelible mark on our imaginations and the human psyche. Like the famous words “It’s Alive!” uttered in James Whale’s 1931 film, Frankenstein, just what gives the novel its staying power? 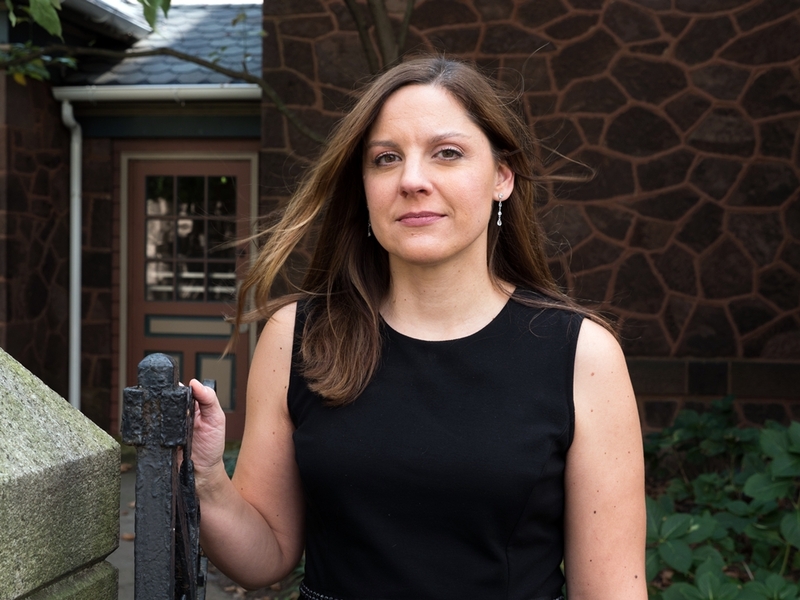 To dig a little deeper, we check in with Ellen Malenas Ledoux, an associate professor in the Department of English at Rutgers–Camden, and an expert in Gothic and Romantic literature. Two hundred years after it was published, why does Mary Shelley’s Frankenstein remain as popular as ever? There are three main reasons why the novel remains popular. The simplest explanation is that remixes and adaptations, such as James Whale’s 1931 film or the animated Hotel Transylvania (Sony Pictures, 2012) reintroduce each generation to the characters and the story. These adaptations are more immediate for new readers. The second reason is that the book asks some very fundamental questions—about the relationship between parents and children, about the origin of evil—that remain unresolved and generate much debate. Lastly, it’s a beautifully told story that can be enjoyed on many levels. For those seeking the entertainment of a horror tale, it has an uncanny monster, several murders, mistaken identity, and a very long chase sequence. For those seeking a philosophical novel, Victor Frankenstein’s debate with his creature about the creator’s role in sustaining life speaks to profound ethical and spiritual questions. The contemporary representation of the creature—bolts in the neck, square head, green skin—comes from the 1931 James Whale film. What are the main themes or lessons in the novel and why do you think that they still resonate with people today? One of the main themes that is particularly relevant today is the book’s questioning of scientific ethics. Victor Frankenstein never asks himself if he should create life. He is only concerned with whether he can do it. As readers know, his unthinking rush toward discovery and its accompanying glory ends in catastrophe. There are many examples of contemporary genetic “tinkering,” such as genetically modified plants or livestock. Not all of it is dangerous, but Frankenstein speaks to our collective cultural fear that technology often outpaces scientific conscientiousness. How does Shelley describe Frankenstein’s monster in both appearance and personality and how do these descriptions differ from the modern depictions of the creature? This question speaks to another main theme of the book. The creature is a composite. Victor chooses the most “beautiful” features from different cadavers: white teeth and lustrous black hair. Because he cannot perform microsurgery in the 18th century, he makes the creature on a larger scale. Once the creature becomes animated, the combination of the features, the size, and Victor’s imperfect work renders the creature uncanny in a degree that elicits his creator’s disgust. The nature of his character is one of the most interesting discussion points in the book. Victor thinks he is “evil” from the moment of birth. Yet as I point out to my students, Victor offers no support for this idea beyond that the creature is ugly. When the creature tells his story, he represents himself as a curious being who is eager for socialization. Only after he is abused and shunned does he become angry and vengeful. According to Ledoux, initial reviews of the book were mixed. Many reviewers were prejudiced against Gothic fiction, thinking that the sensationalism was harmful to readers’ morals and imaginations. 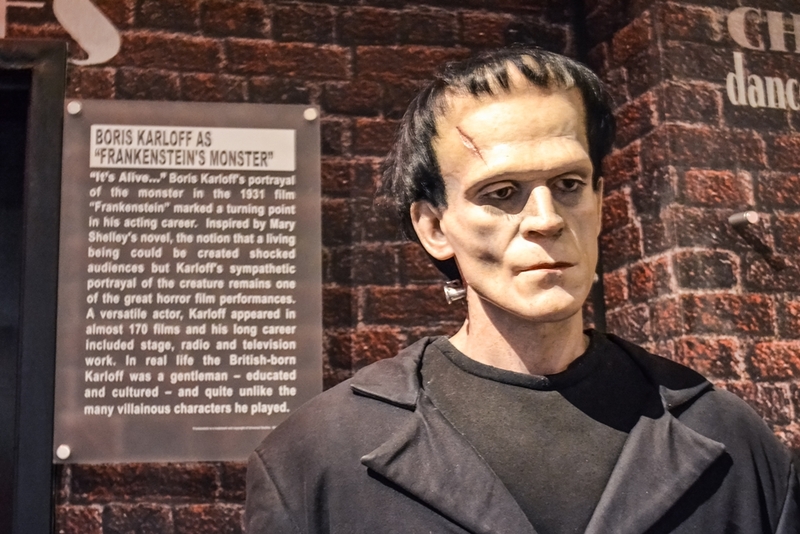 How did the modern depiction of Frankenstein’s creature – the one that we all know and love on Halloween – come to be and why do you think that it is so popular? The contemporary representation of the creature—bolts in the neck, square head, green skin—comes from the 1931 James Whale film. It is popular because the image is visually stunning and easily recognizable. What type of reception did the book receive when it was published? The reviews were mixed, but one of the most important reviewers, Sir Walter Scott, praised the book in Blackwood’s Magazine. Many reviewers were prejudiced against Gothic fiction, regardless of a book’s individual quality, because they thought the sensationalism was harmful to readers’ morals and imaginations. What are the elements of Gothic literature and how did the novel Frankenstein contribution to its evolution? This book exemplifies many of the attributes of Gothic writing. There is the antiquated setting; the novel takes place during the latter half of the eighteenth century mainly at the University of Ingolstadt, founded in the 15th century, and surrounding Geneva. It contains a “hidden crime” that the plot works to reveal; namely, the creation of the creature and Victor’s attempts to destroy him and/or disavow him. Most important, the text examines the blurring of boundaries between the human and nonhuman; between life and death; between good and evil. Want to see Frankenstein come to life? 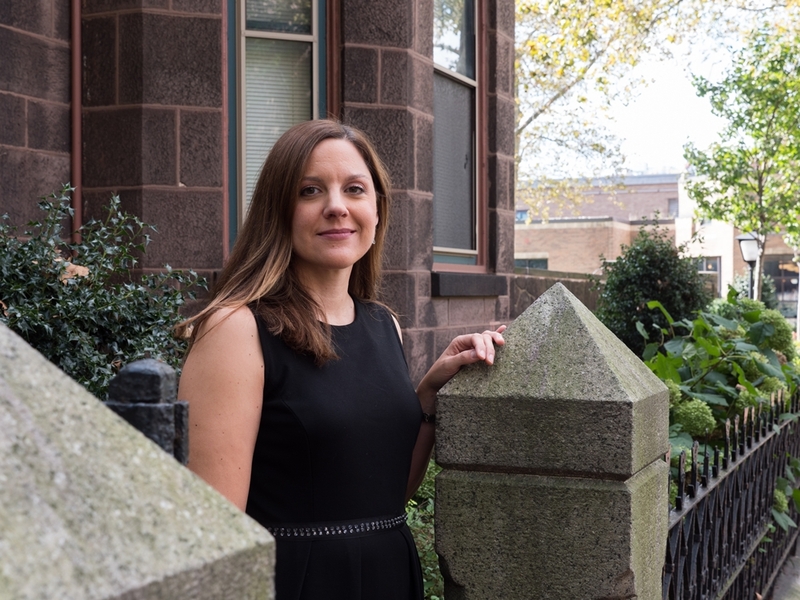 The theater program opens the curtains on its 2018-19 season with a production of Mary Shelley’s classic novel. For details, visit go.rutgers.edu/j39f8e66.